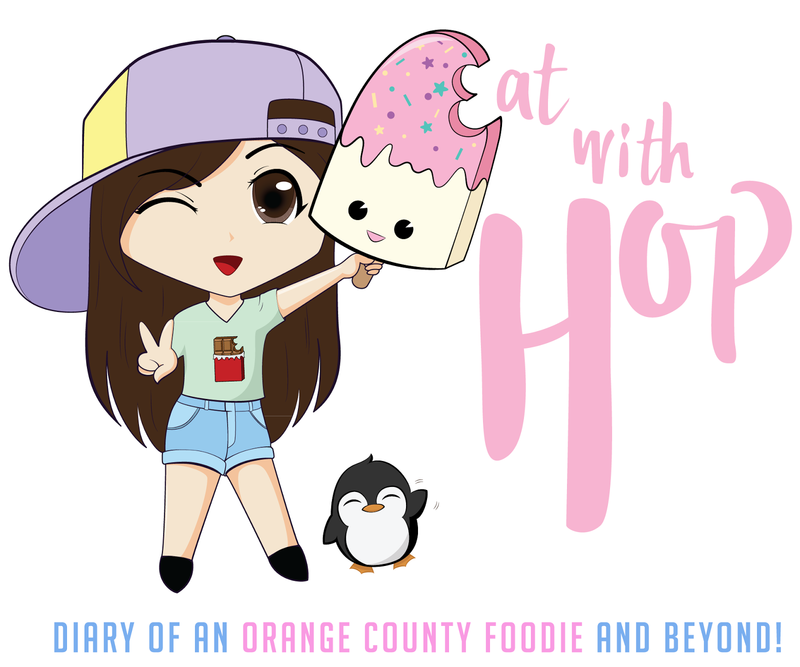 FREE HAUS DOGS ALL DAY ON AUGUST 26 @ DOG HAUS - PASADENA - EAT WITH HOP! This means free haus dogs at their original location in Pasadena! #DogHaus is celebrating its 20th store milestone at our OG location. 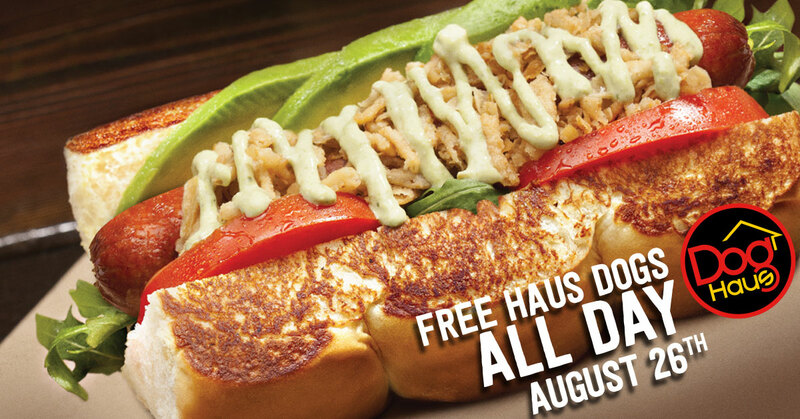 We’ll be giving out FREE Haus Dogs ALL DAY on Friday, August 26 at 105 North Hill Avenue! Pair your Haus Dog with one of our select local craft beers on draft. No substitutions on Haus Dogs (except to veggie dog). Only the Haus Dogs are free. Limit 1 per person at the register. Guests can return to the line for another. Dog Haus is a craft casual hot dog concept known for its gourmet takes on hot dogs, sausages and burgers; premium shakes and soft-serve ice cream; and beer program that spotlights local brews. Founded by partners Hagop Giragossian, Quasim Riaz and André Vener, three friends who share a passion for creativity, quality and commitment to community, the first Dog Haus opened in Pasadena, California in 2010. The fast casual concept has since garnered critical acclaim and national attention for its signature all beef skinless Haus Dogs, hand crafted proprietary Haus Sausages and premium Haus Burgers made from humanely raised cattle, all served on grilled Hawaiian rolls. Open for lunch and dinner daily, guests can choose from signature, one-of-kind Haus creations or customize their own from a selection of more than 30+ quality toppings. Dog Haus currently has 20 stores open in five states with confirmed expansion of more than 150 franchise locations in Arizona, California, Colorado, Illinois, Maryland, Minnesota, Nevada, Ohio, Texas and Utah. For more information visit http://doghaus.com/ or find us on Facebook, Twitter or Instagram at DogHausDogs. I actually like their dogs! They have a huge variety and a big menu with super funny / clever names. They serve it these dogs on hawaiian buns which is super delish. They also have burgers...too..? Well I never got the burgers. I think it's great to have a meal at Dog Haus once in awhile, especially if you love hot dog stuff. I wouldn't go here often because it does leave me feeling greasy and oily. But they are delicious! I prefer this place over Burntzilla.